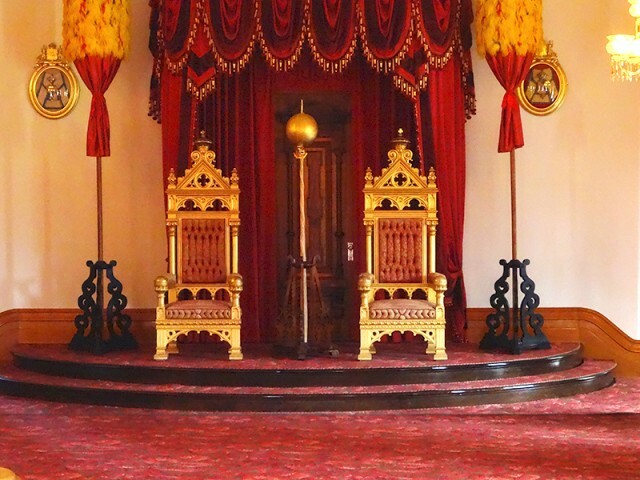 Adrianna along with her governess walked up to the throne room. "The Countess of Tuscany Adrianna Dinapoli along with her governess is here to see you." A servant announced. Adrianna curtesy low to him along with her governess. "Thank you your highness for allowing me and my governess to be in your home and to met your family." She said softly with a smile on her face. "May I give you and your family a gift. 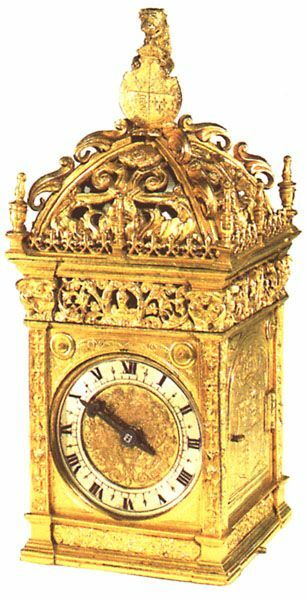 "She asked as the servants brought over a wonderful clock. She smiled at the site of it all. "Thank you your highness for the gift. "She said softly with a curtesy to her. "My father and mother had passed away I am living with my uncle Viscount of Tuscany. And he is in Italy." She said to them. "My uncle is a busy man. But I will send word to him and see if he comes. But if not I will join you in the fest as long as my governess is along side me. "She said with a smile on her face. She looked at her governess who nodded. "I would love something to drink. "She said with a smile as she looked around the room and back at them. "You have a lovely home. "She said with other smile on her face. 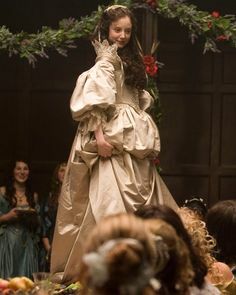 "I am glad to stay her with my governess and five guards that my uncle sent along with me.She said softly as her and the five guards and her governess bowed and curtesy to them both. Philip kept a watchful eye upon the young Countess as they all were seated together, her governess staying close to her and the five guards positioned close to her shadowing her every move. 'Governess I appreciate the need for protection for your young Countess but I can assure you she is well protected within these palace walls, I am curious to know why The Countess's Uncle guards her so securely, which of course I understand, but if there is to be any sort of an alliance between our families, there must first be some trust, and a meeting with him, how soon could that be arranged?' Philip looked curiously at his guests, as his own guards stood around him. She nodded her head as other smile came across her face. She turn to her governess then back at them. "My uncle told me to give you a letter. He told me he wishes for me to be wed to one of your son's. "She said as a servant walked up with the letter in hand to them. Philip took the letter from the servant, and read it carefully and then handed it to his wife Princess Rosalina. 'Of course this would be studied carefully Your Grace, a young lady such as your self would be welcome in to her family but we would have to meet with your uncle at his convenience,' Philip turned to the Princess to see her reaction to the proposal of such an alliance. -Princess Rosalina di Calabria of Aragon being the daughter of Lucrezia Borgia and Alfonso di Calabria of Aragon looked over at the Countess and her guards, She listened intently to what her husband had to say and nodded agreeing to it "Yes my husband is quite right, as I too have been able to protect far more then only myself, might I make many aware, many are afraid of me and my capabilities, many bow before me as I have a family who had been quite feared. If anyone should be afraid of enemies from someone I assure you little countess anyone who dare try to harm you would be facing my blade by my own hands" Rosalina said to her "They would find poison within their cups as my spies plot their end at my own demands" Rosalina said to her "I promise you are quite safe here and no harm will come to you or your followers who follow you to these very walls" Rosalina said to her. "My uncle is a wise man and he will pick. "She said softly. She nodded her head. "I will send word to my uncle. "She said to him as she looked at the guards as they left the room.